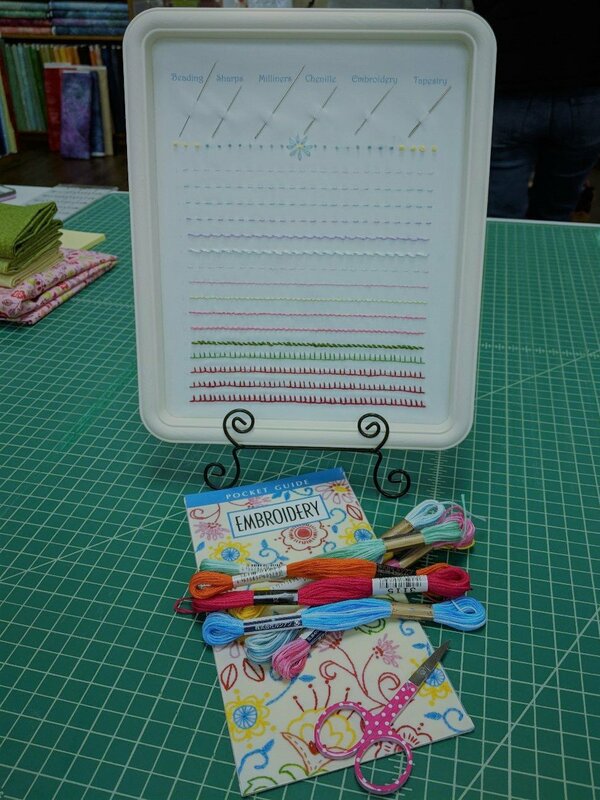 Use the great little panel Tina personally designed to learn the basics of hand embroidery. Ever wonder what all those special needles are for? and what all the different weight threads are for? Does it really make a difference? You bet! Let Tina show you the ropes for beautiful hand embroidery in this class. Check supply list for details.